Posts tagged “Freunde der Stadt”. The Berlin Wall is a detrimental part of the german history which is familiar to most. But have you heard about the 180 people who were climbing over the wall from west to east trying to escape INTO the GDR in 1988? This tour is a location-based-game that explores this uncharted part of history while the participants are taking part in a competition. Das magische Dreieck brings you to the exact location where everything once happened. Using an iphone you will detect hotspots with information, questions and challenges. Excited? Let the game begin! Meeting point: Lennéstraße 1 / the corner of Ebertstraße (S+U Bhf Potsdamer Platz). The tour is located between Lennéstraße, Bellevuestraße und Ebertstraße. Tickets for the tour you can purchase on the individual project page of the B_Tour festival website. _PLEASE NOTE: PLEASE NOTE: participating in this tour requires downloading a specially designed application and requirements of soft- and hardware. Please, go with the browser of your iphone to: https://arisgames.org/beta/ and download ‚Install 2.0 Beta 4 (2.0.0.20140714)’ directly on your device. A data connection is required. One iPhone can be used for 1-4 people. 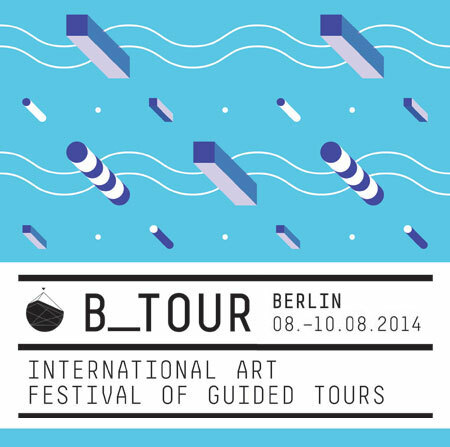 Here, the full program of the B_Tour festival. Posted by Uli Schuster at 3:14 pm on July 29th, 2014. Categories: Freunde der Stadt, Projekte. Tags: art, Berlin, Freunde der Stadt, Game, guide, iphone, location based game, Stadtführung. EXTRA – Tour: Monday, june 18th – Meet at ‘Rathaus Schöneberg’, 2pm. Three paternosters are waiting for you. 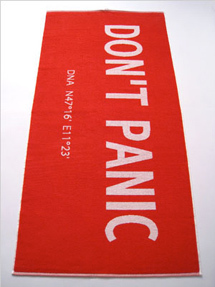 The paternoster – “an endangered species”. Take a round in a nostalgic elevator. Sightsseing with style. Discover Berlin. The wonderful wodden cabins move in a certain smooth speed. And the sound while they shift to the other side at the bottom and the top are peculiar for the manual skills of the elevator. While the majority of the paternosters were shut down. A few are still in use. I will take you with me to three which you can use. Posted by Uli Schuster at 6:01 pm on June 17th, 2012. 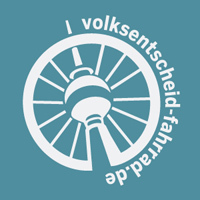 Categories: English, Freunde der Stadt, Führung, Projekte. Tags: Architektur, Freunde der Stadt, sightseeing, Stadtführung. While the majority of the paternosters were shut down. A few are still in use. I will take you with me to two which you can use. Events / Tours by appointment. Operating times: Monday – Friday: 9am – 4pm. Posted by Uli Schuster at 1:35 pm on November 18th, 2011. Categories: English, Freunde der Stadt, Führung. Tags: Berlin, Freunde der Stadt, Führung, sightseeing, Stadtführung.